Sydney, April 9th 2018 – PM-Partners, a leading Australian project management consultancy, is proud to sponsor the New South Wales Women’s rugby team in the Super W rugby competition. 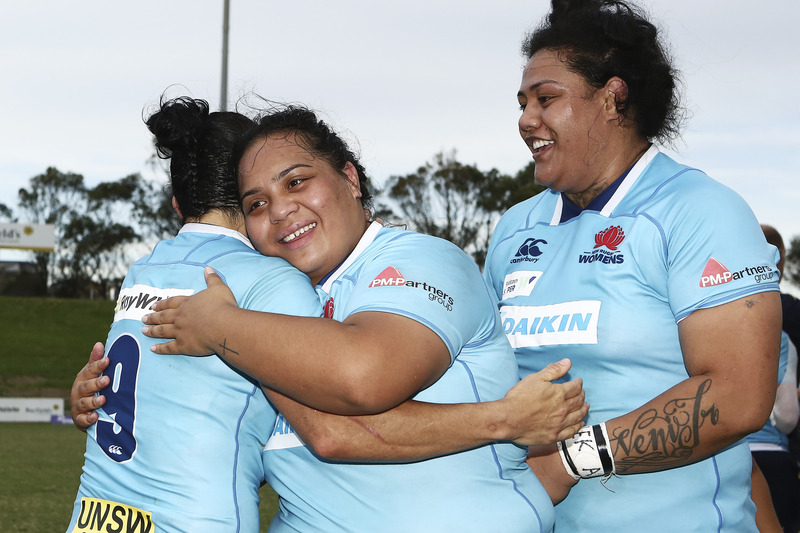 The NSW team is unbeaten in the competition so far and has advanced to the final of the inaugural Super W competition, which will be played in Sydney on Friday 20th April against the Queensland Women’s XV. The Super W competition is in its first year and comprises five teams: NSW Women’s, Queensland Women’s, Brumbies Women’s, Melbourne Rebels Women’s and Western Force Women’s.